During my last week in Toronto I had the fantastic opportunity to attend a local Toronto food tour. 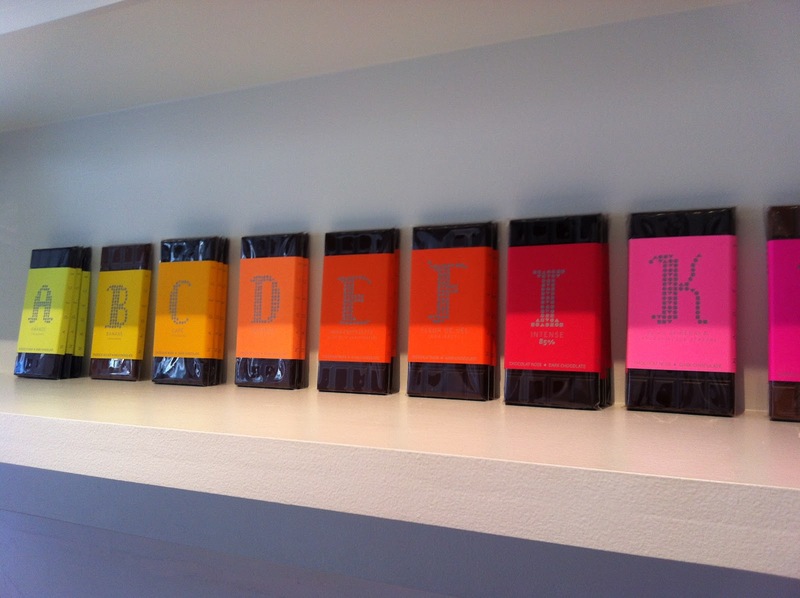 Now, this wasn't any food tour, but a chocolate tour! It was held by Toronto's own Tasty Tours. They currently have two types of tours, a chocolate one and a sweets tour. The one I participated in was held by Audrey Ooi. Audrey is awesome and I'm sure everyone will enjoy talking to her while she leads you on a chocolate tour around the Trinity-Bellwoods area. Our tour started at the beautiful Alimento on King Street West. Audrey started the tour off by talking about where the word "cacao" came from, the origins of chocolate, complete with pictures and some tastings of cacao. Big windows inside Alimento brings in lots of sunlight. Cacao nibs from Soma on right. 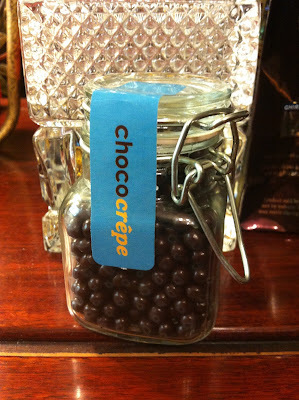 Close up of the Cacao nibs. These ones have been roasted. and of course a sweet treats display! the Italian Center (only a few boxes left). 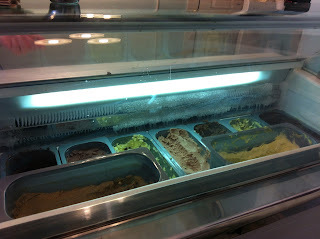 their choice of gelato (also handmade) and a chocolate. Of course I had to try their chocolate ice cream. 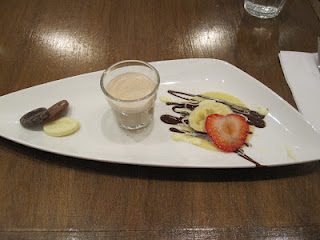 It was very creamy, not too heavy or sweet. Must be the natural, organic ingredients in their ice cream. I tried their chocolate filled with caramel and smoked sea salt. and the caramel consistency was nice with the hint of smoked sea salt. bites helped with the overall sweetness of the chocolate. Audrey, from Tasty Tours inside Nadege. 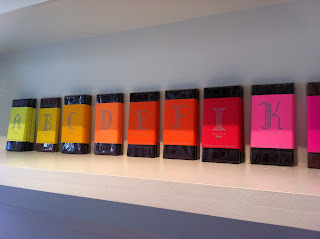 Chocolate Bars @ Nadege at their Queen St. West location. 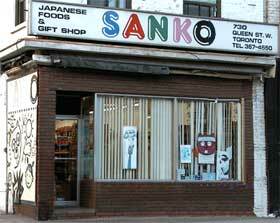 Their chocolate are made at their other store on 1099 Yonge St.
4th stop: Sanko- Japanese Convenience Store. 5th & final stop: Chococrepe. Front of chococrepe's store showcasing their gelato and sorbet. Chocolate tour participants listening intently to Audrey. and where they source their chocolates. the back of the restaurant look larger and brighter. 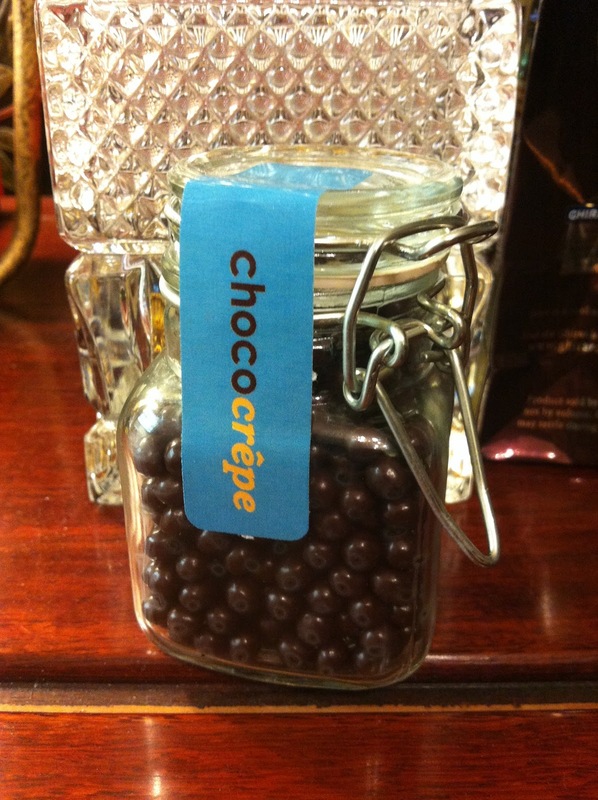 Dark chocolate: tasted like dark dried berries, and dried fruit. Caramelia: creamy, milk chocolate, with hints of caramel. 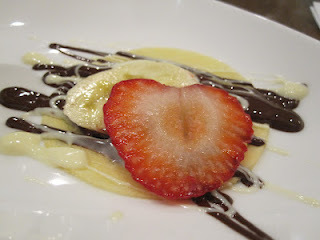 a slice of banana, strawberry, milk chocolate and white chocolate sauce. in the oven. 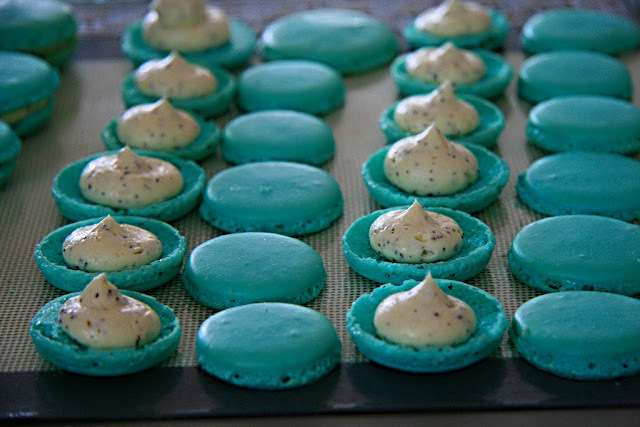 Will let you know how that goes with my macaron making! 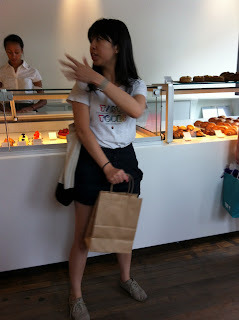 Thanks again to Tasty Tours and Audrey for a great chocolate tour of the Trinity-Bellwoods Park area. I'm certain everyone had a great time! I personally really enjoyed this tour! The allotted time of 3 hours was good as everyone had a chance to explore each store, talk to store managers and taste samples! There is definitely some walking involved, but you go at such a leisurely pace that you have no idea that you just walked several blocks (hint: the walk to Nadege is completely worth it! Their almond croissants & macarons are amazing!). The size of each group is not too big as well; with approximately 10 people per group. This is great as you have the opportunity to bring a significant other, a few friends or, like me go alone and meet some new faces! 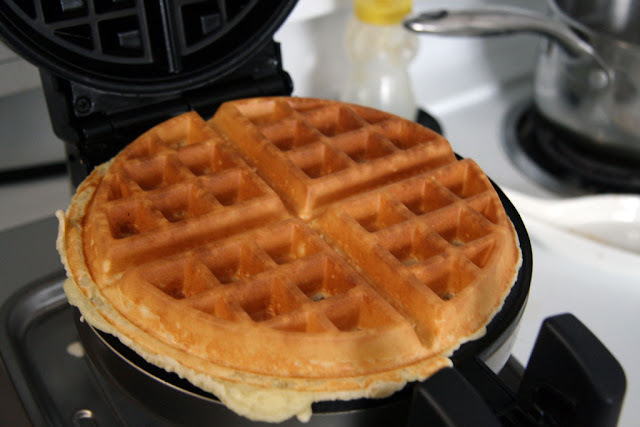 For those of you interested in participating in this tour or their sweets tour, head on over to Tasty Tours for more information - http://www.tastytourstoronto.com/. 522 King St. W. Toronto, ON. 805 Queen St. W, Toronto, ON. 780 Queen St. W, Toronto, ON. 730 Queen St. W, Toronto, ON. 620 Queen St. W, Toronto, ON.